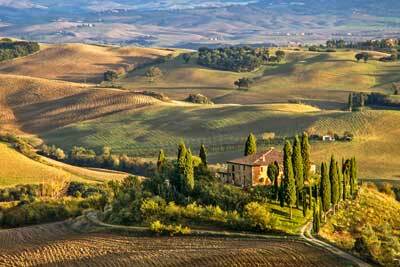 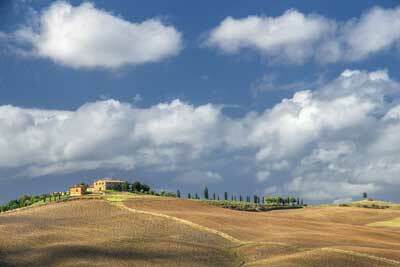 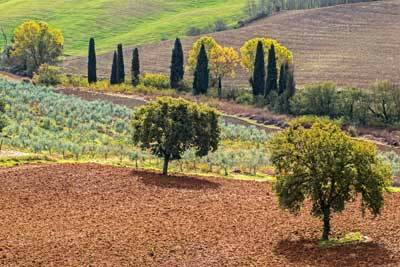 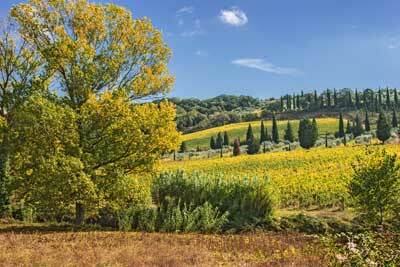 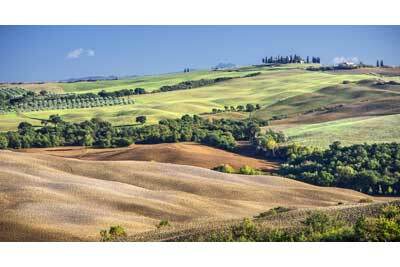 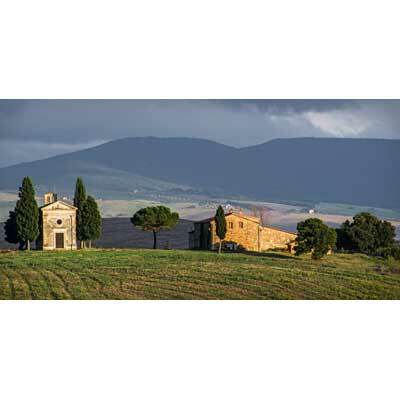 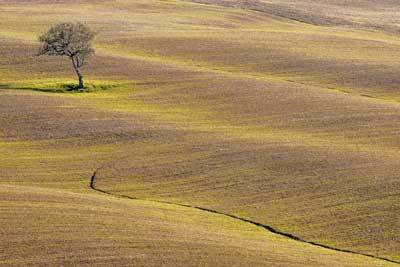 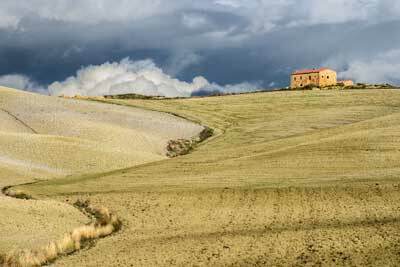 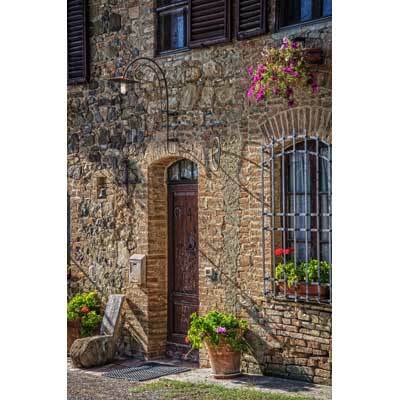 "We made two visits to Tuscany in 2013, but without a doubt we had the best time in October. 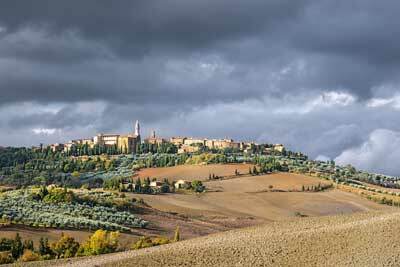 This gallery is a selection of the images that I enjoyed taking whist over there. 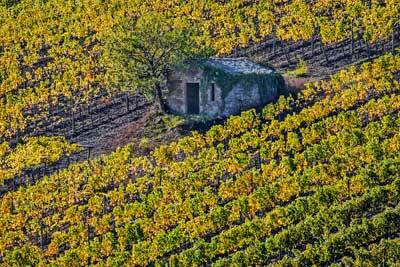 Whilst the larger landscape was beautiful in the autumn light, I particularly enjoyed picking out details and features.